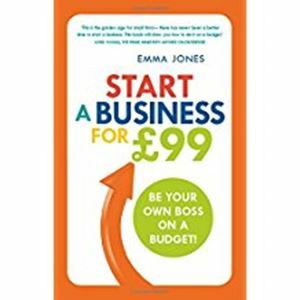 Start your own business, be your own boss and still get change from £100. This friendly, step-by-step guide will show you how you can live your small business dreams. Covering everything you need to know about making your idea a reality you'll finally be able to stop dreaming, and start doing - and all for less than £100.